Do you like Minicars? Share it with your friends. 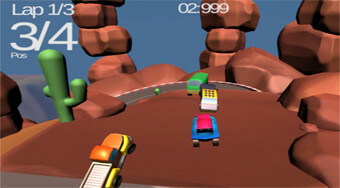 Enjoy fun and adrenaline in small car racing on three different tracks.